ACCESORIES There are 40 products. Canna Cotton is the new innovation in cotton production. High quality cotton, without pesticides, chemicals or natural oils. 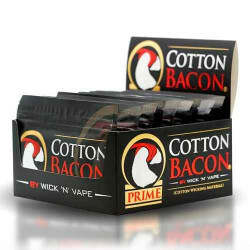 It is extremely absorbent, resistant to heat and clean, so you will never get that annoying taste of cotton.